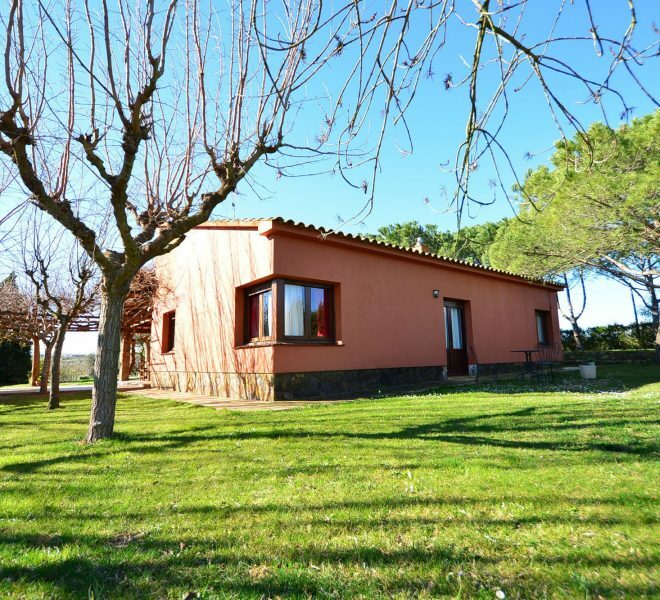 House Catalonia offers it´s extensive catalog with the best Houses for sale in the heart of the Costa Brava. 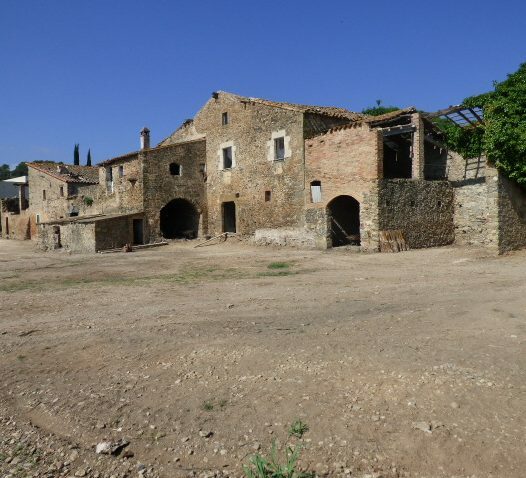 Magnificent Country and Village Houses with a full of tradition and history in the unique framework nature of the province of Girona. 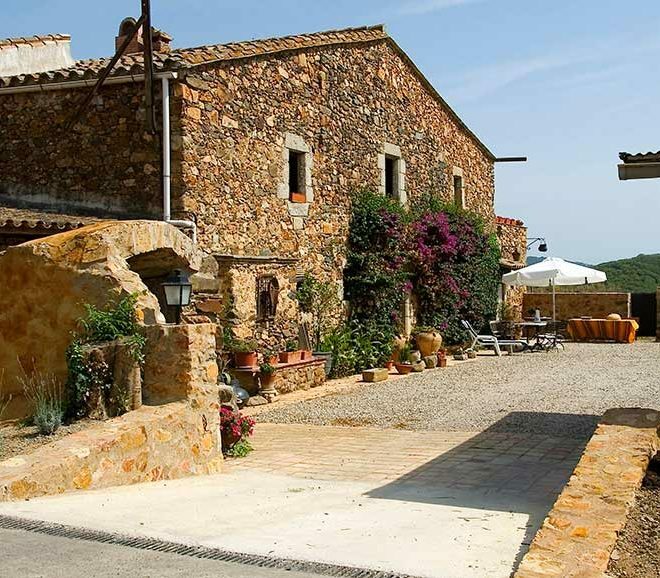 Emporda has historically been a land of step and confluence of different cultures and ways of understanding life. All these experiences have been printed forms from their villages, fields and forests. A lifestyle rooted in the rhythms of nature where each season follows its own rules. 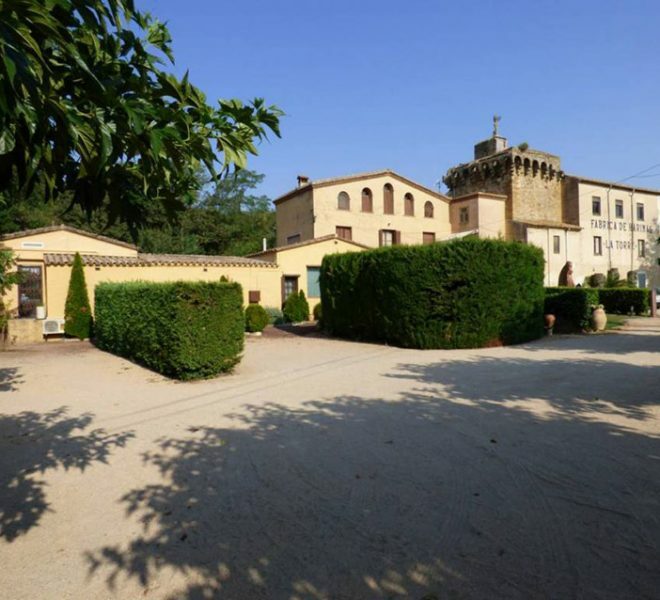 Catalonia House provides housing services d’intermediació, grouping a selection of the best country houses for sale in the region of Emporda. Our mission is to offer anyone who is looking to settle in our region, a home tailored to their needs. 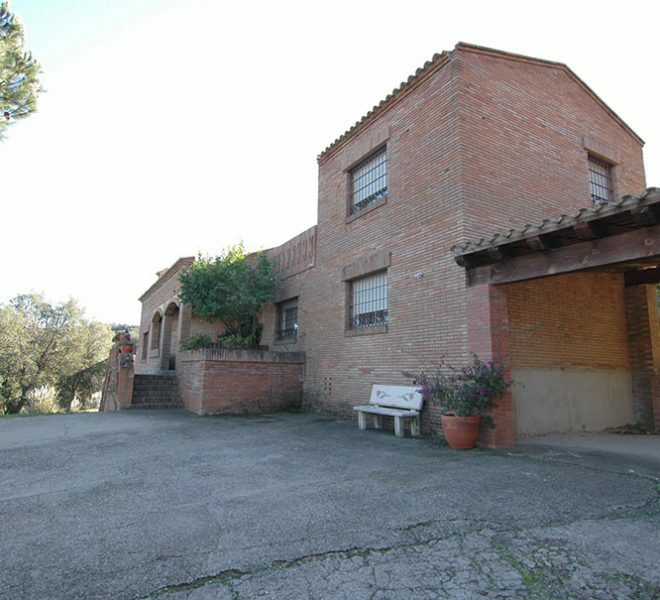 The Masia is the typical rural construction of Catalonia. We also find the same type of construction in other parts of the Iberian Peninsula and southern France. A house is a building isolated, closely related to a family dependent on agricultural exploitation as a way of life. It is believed that the origin of many of them l’hem look into the ancient Roman villas for over 2000 years. The distribution of a typical house is two heights, and distribution can vary greatly depending on the shape of the ground and the needs of the family that habitat. Often animals coexisted with people, if not the house has a building exterior designed for this purpose. The typical elements that captivate people choose to buy a house, are among others, the facade facing south to maximize sunlight hours. The main entrance, which could be a door lintel keystone or simple access to the ground floor distributor, usually communicated with d’estable areas and feeders, grain storage and farm implements and sometimes, rooms that inhabited the farmer and his family. The first floor rested on building towers built on stone walls and finished with tile. This floor also has a large distributor, which gave access to each room. Finally, the top floor or attic, was destined to store grain and food. 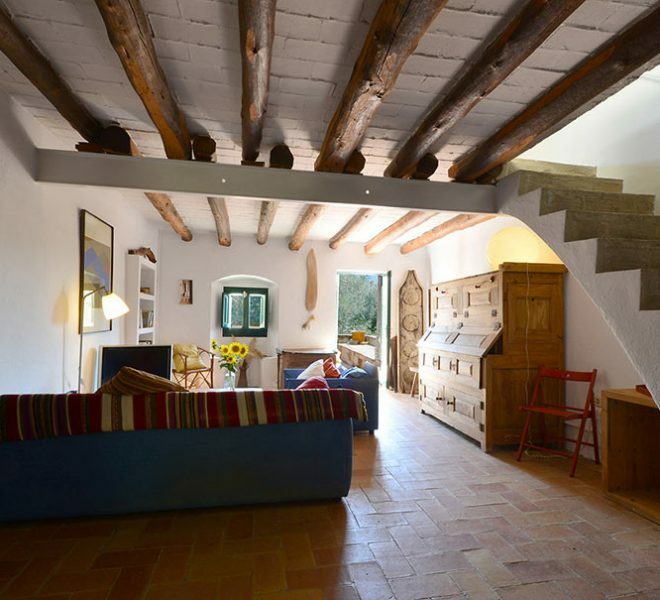 The roof of the houses was completed with the arrangement of beams and planks of wood, covered with clay tiles. In the Pyrenees, the tiles were replaced with stone slate to improve insulation and prevent the accumulation of snow. The materials used for construction of houses has always been conditioned environment where it is located. These materials may have changed over time, but there are two that are mandatory and its fundamental aspect: stone and wood. In mountainous areas is to find the most typical stone buildings crude, unpolished and medium size. In the farms of the plain is more common to find the carved stone, especially windows, corners and shots of the work. For many years, these walls were erected only from stone and clay consolidate these esseny replaced from the eighteenth century lime, more rugged and waterproof for exterior applications. 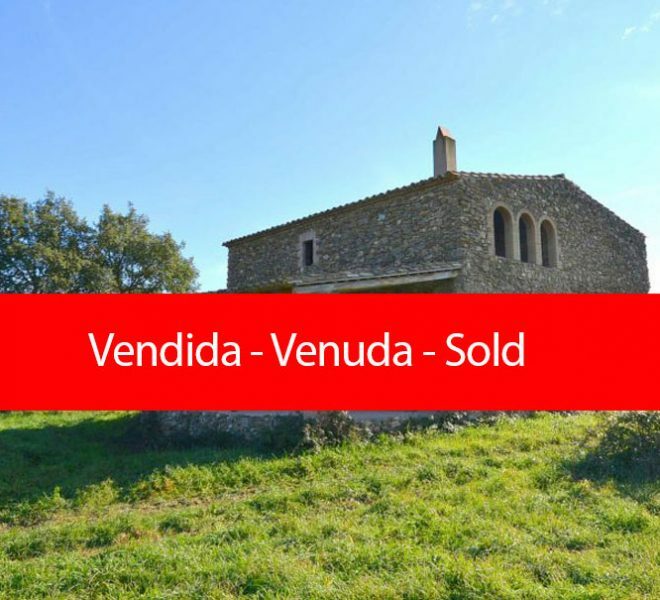 The outer form a common Catalan farmhouse roof is gabled with two distinct slopes longitudinally with respect to the main facade. In this way, it simplifies the protection of the side walls by the action of rain. The houses are buildings of considerable size. The usual thickness of its walls is aged between 30-60 cms. The story is that some houses have defense towers. For many years the inhabitants of these houses they had to live with the vicissitudes of piracy. It was crucial for them to build these towers to defend against common attacks, but at the same time, the advantage in time of peace for the breeding pigeons, grain storage and communication and surveillance tasks. After a period of gradual abandonment of the rural environment, recent years have been back to natural environments, reviving many of these houses that had been in oblivion. 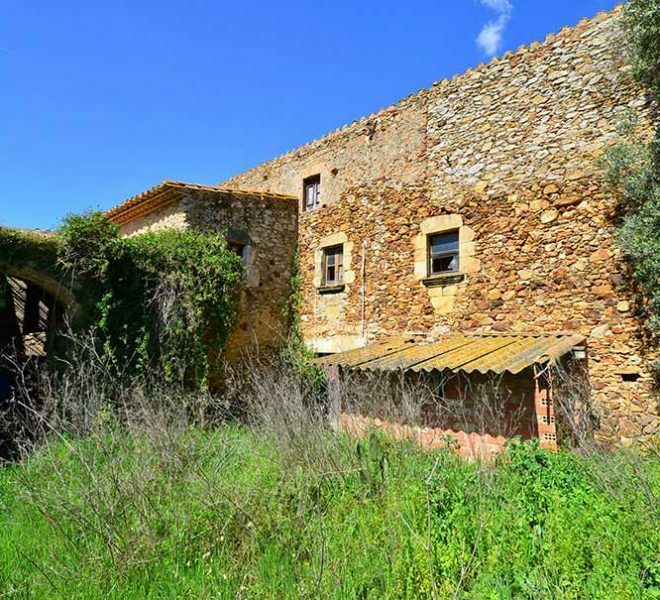 Many of them have been gradually restored over the years by its owners and they look like they have achieved their best times. It can be said that each house is unique, and reflects only the environment that owns himself. Sometimes, some of these exceptional homes reach the market hoping to find a family to write new pages of its long history. 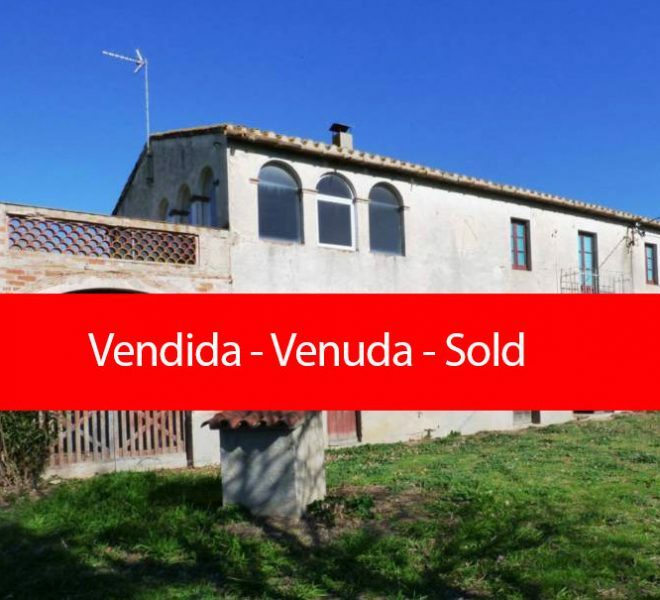 House Catalonia offers a personalized service to all who search a house for sale in the region of Emporda.